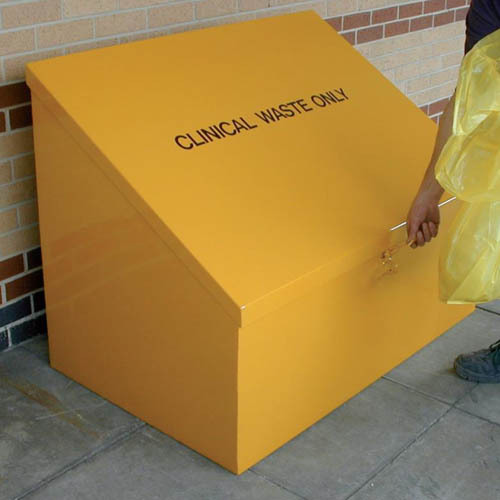 This is our 630 litre PSB galvanised steel storage unit, with sloping lids, ideal for storing any sort of item, from clinical waste to highly flammable liquids! Locks can be added for security if required. 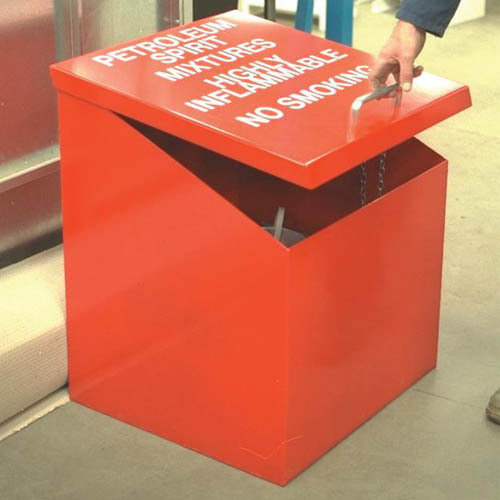 Optional handle can be added for opening and closing the lid with ease. Optional gas strut can be added to make opening and closing the lid light and easy. Only 1 gas strut per lid is required. Optional castors can be added to aid in manoeuvrability. Braked castors come in set of fours. 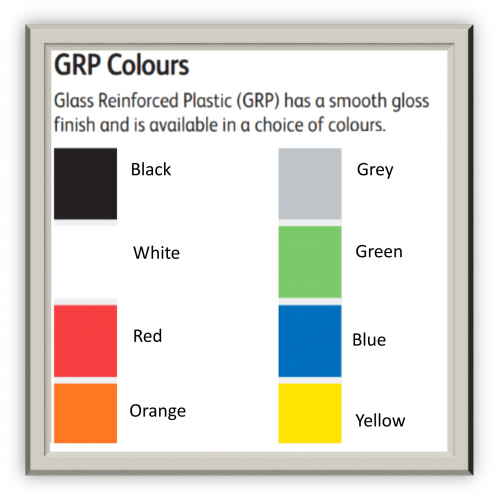 A wide range of colours and options available, see our colour chart.